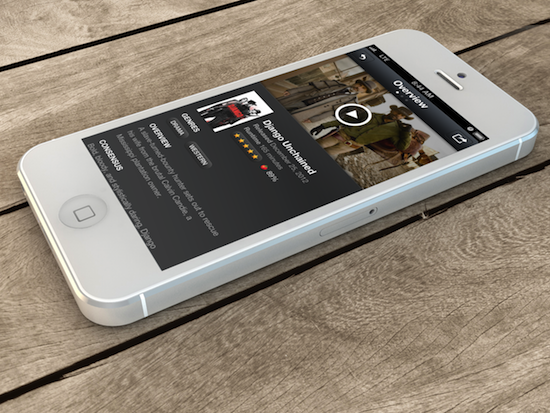 Limelight is a new app from the team at 9:42AM that makes tracking movies simple and gorgeous. The 9:42AM team is made up of developer Oliver Cameron and designer Marcelo Marfil, and the focus of their newly found app shop is to make easy-to-use apps that have a unique beauty in their design. They’ve done just that with Limelight. I’ve had the pleasure of testing Limelight for the last month or so, and what surprised me most — aside from the ease-of-use — was the attention to detail. No pixel goes unattended, and being somewhat picky about how apps look, Limelight quickly became a joy to use to easily track both movies I’ve seen and those I want to see when they’re released. The app is also designed to be social in a very non-intrusive way. You can look up users and share your profile to various social networks, but it’s done in a way that keeps the focus on movies. I wouldn’t say that the social component is hard to use, but it’s definitely kept out of your way. I like this approach. 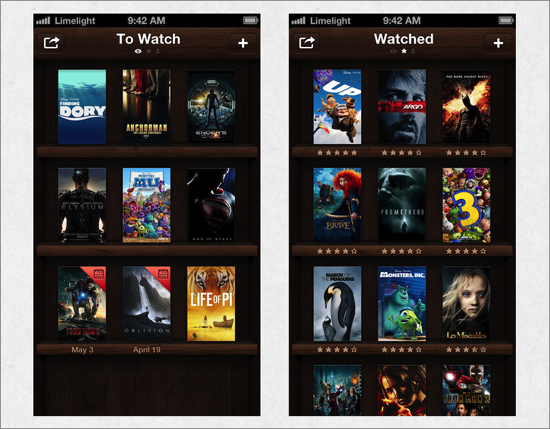 Limelight has two main lists: “To Watch” and “Watched.” The “To Watch” list keeps track of all the movies you have yet to see. One of the nice details here is that if the movie hasn’t been released yet, the app will attach the release date. The “Watched” list is exactly as it sounds; movies you have catalogued and rated show up here. They’re also nicely sorted by rating. The big win here is the gorgeous artwork and easy trailer viewing. Just tap on the artwork, and you’re presented with a synopsis, Rotten Tomatoes rating, and the trailer. Easy. One thing that Limelight has over most other movie tracking apps — which I touched on earlier — is the social component. One of my main struggles when using apps with a similar focus is remembering what movies I’ve already seen. Much like the fantastic service Letterboxd, you can just hop onto a friend’s profile and mooch off of their list (you can find mine here). I found this to be a super easy way to find previously viewed movies. It’s also a simple way to find things you may want to watch later. If you don’t care for the social side of the app but want to search out something specific, Limelight has you covered there as well. Tapping the “+” button will take you to a search screen where you can search for a certain film or browse predefined categories. Just about everything I looked up was there. Only the most obscure movies were missing, and even then, it wasn’t many. 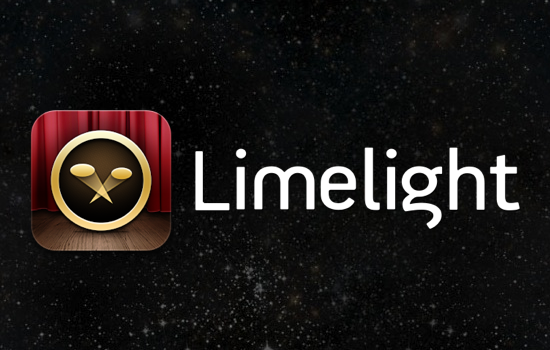 There’s no shortage of apps that share the same goal as Limelight, but I have to say that there are very few that look this good and are this easy to use. I can’t think of any strong gripes I had while using it as the development team sent improved builds very quickly. Limelight is a gorgeous app that doesn’t try to go overboard with features; it just helps you keep track of movies you love. Considering how far the app came along in beta, I would suspect that there are some awesome things down the road. You can get Limelight for just 99¢. If you’re a movie buff, that buck is well worth it. This entry was posted in iOS Apps, Review, Tech. Bookmark the permalink.